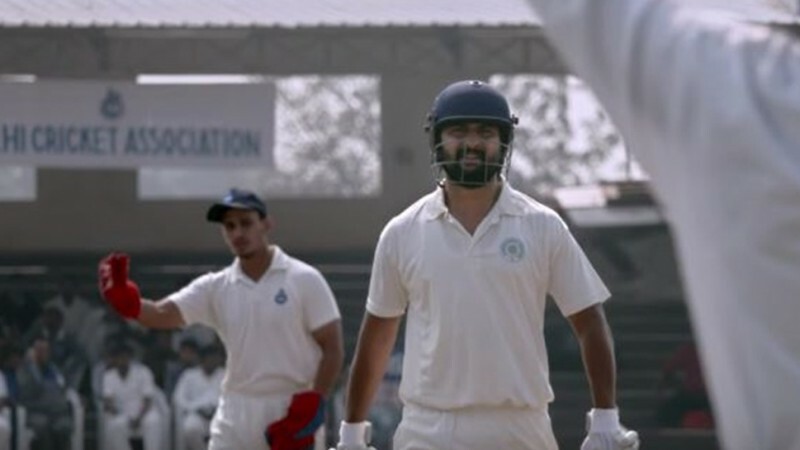 Debutante director Gowtham Tinnanuri's Jersey has received good response in its pre-release business, but it has failed to beat the theatrical rights records of Nani's MCA and Krishnarjuna Yuddham. It was reported that Jersey is a biographical sports drama that is based on life of former Cricketer Raman Lamba. But the makers have denied the reports saying that, it is a fictional drama that is treated like a biopic and while watching the film. However, viewers might feel that it could be a real cricketer's story. Its promos have generated a lot of expectations and curiosity about Jersey and the hype had made many leading distributors to queue before the producers' office to bag its rights. The movie is scheduled for its worldwide release on April 19. Three days before it hits the screens, we hear that the makers have already sealed the deals on the sale of its theatrical rights for all the regions. According to the reports, the Nani and Shraddha Srinath starrer has earned Rs 20.10 crore from the sale of its theatrical rights for Andhra Pradesh and Telangana (AP/TS), Rs 2.50 crore from Karnataka and other parts of India and Rs 4 crore its international rights. Jersey has fetched a total of Rs 26.60 crore for its producers from the sale of its distribution rights. Considering its hype, trade analysts expected Jersey to beat the records of Nani's MCA (Middle Class Abbayi), DevaDas and Krishnarjuna Yuddham, which earned Rs 30 crore, Rs 38 crore and Rs 38 crore from the sale of their theatrical rights. But the movie has failed to do so with a huge margin. Many in the film industry are wondering over the reasons for the producers selling its theatrical rights for lower prices. One reason could be MCA could have been a blockbuster for Nani, Devadas and Krishnarjuna Yuddham have failed to recover the investments their distributors. Keeping this in mind, the makers of Jersey might have played it safe by quoting a moderate prices for its rights. Here are the area-wise price of the theatrical rights of Jersey to beat the records of MCA (Middle Class Abbayi), DevaDas and Krishnarjuna Yuddham (KY). These numbers are based on different sources and they may not match with the actual ones. All the figures are in rupees and crore.